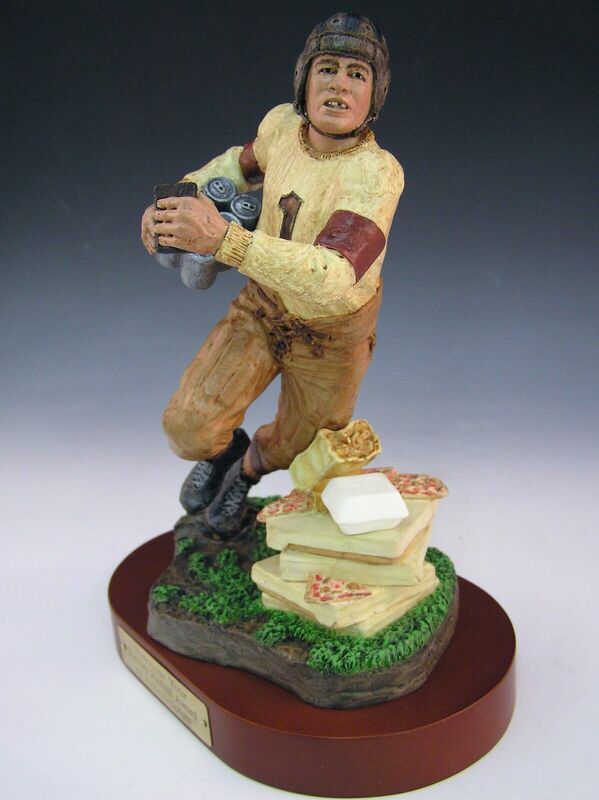 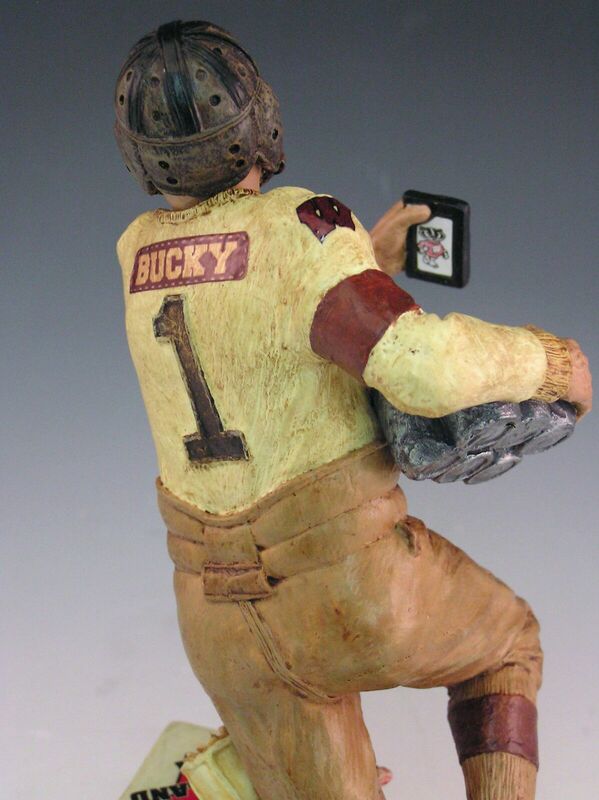 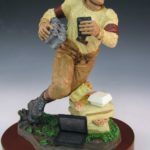 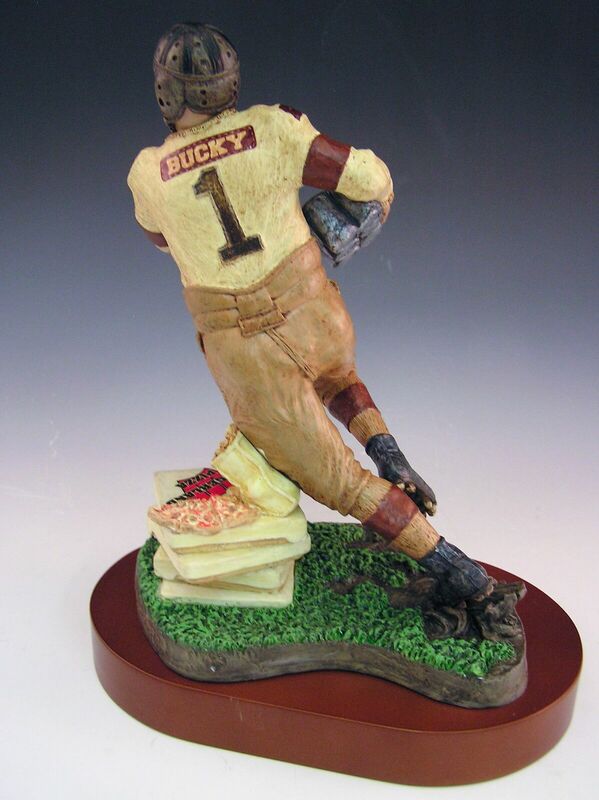 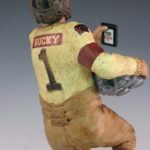 “Bucky” humorously captures the devotion and lifestyle of your favorite Fantasy Football enthusiast. 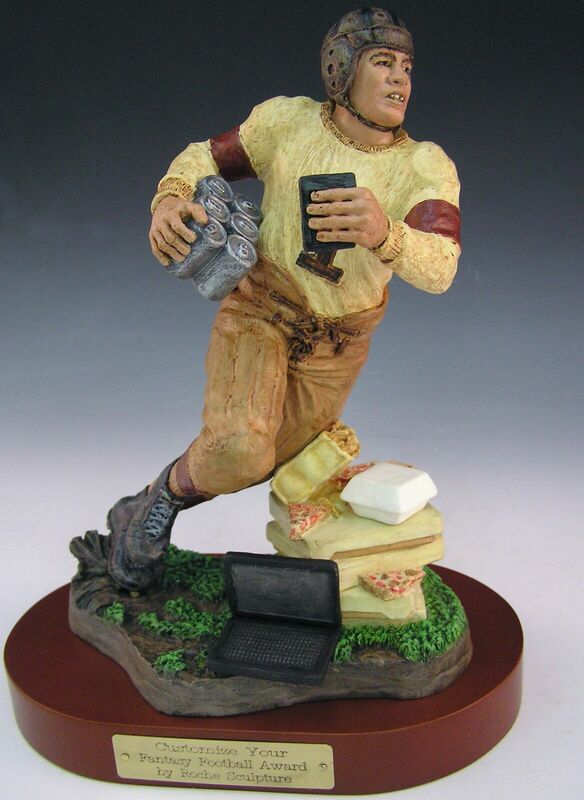 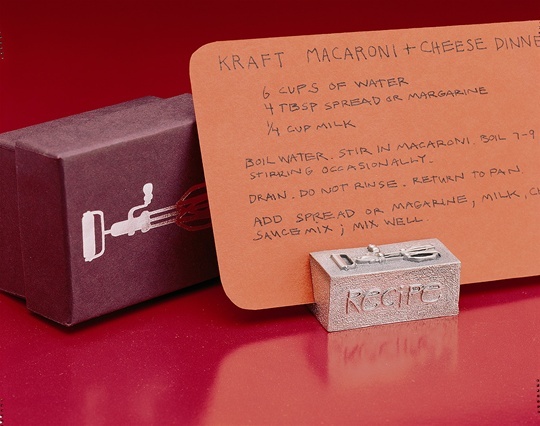 Meticulously crafted with accuracy and detail, this sculpture portrays the computer, cell phone and fast food that fuel the devoted Fantasy fan. 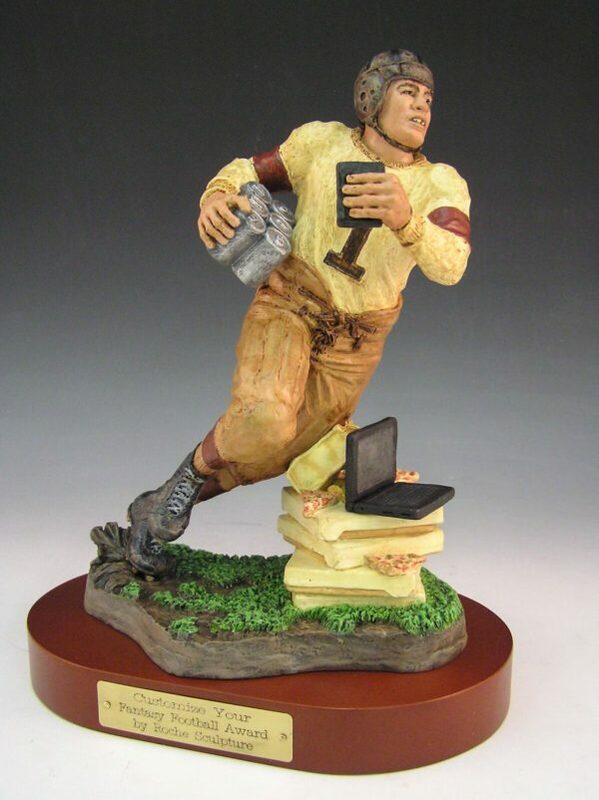 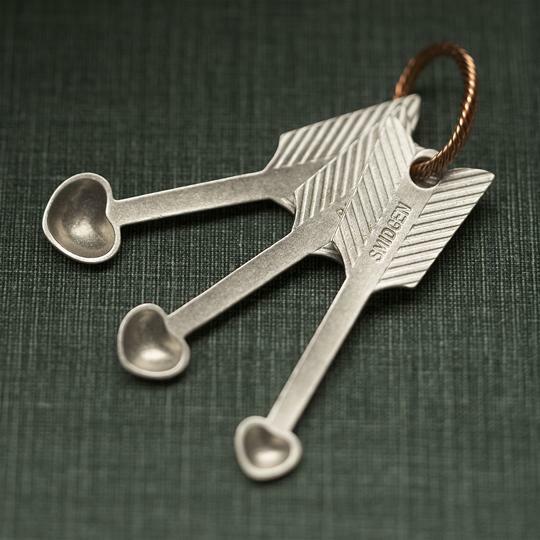 A perfect end-of-season award or just a fun gift for your favorite fan. 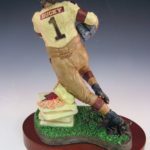 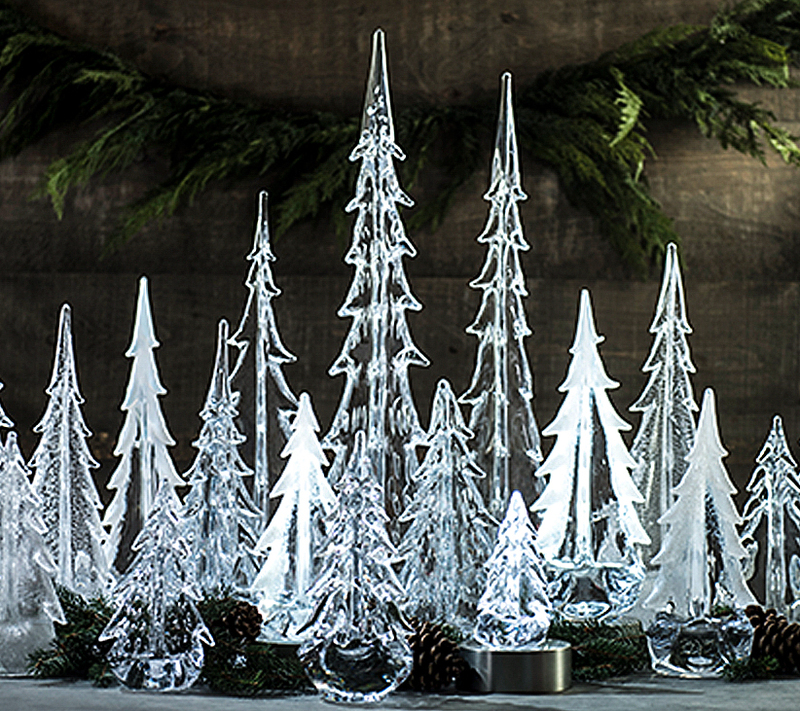 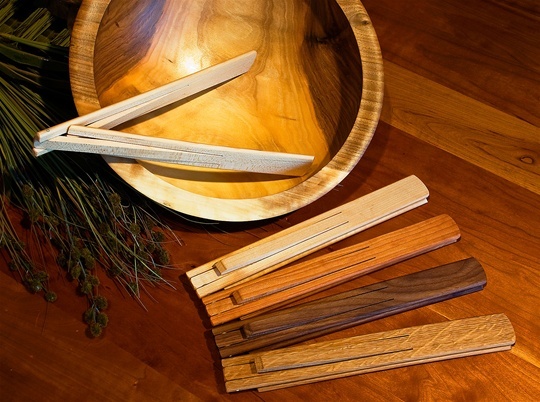 Made to order with personalization available.